Q&A with L.E.K. Consulting’s Alan Lewis and HBR Brasil’s Ana Magalhães.  HBR Press book interview with Dan McKone & Alan Lewis. Alan Lewis, co-author of Edge Strategy: A New Mindset for Profitable Growth, shares key insights on how to leverage substantial opportunities for growth that are often hidden in plain sight. Video: What is Edge Strategy? The first of a three-part video series, coauthors Alan Lewis and Dan McKone discuss what differentiates Edge Strategy from other traditional growth strategies and how companies can achieve high profit margins with less investment and lower risk. The second of a three-part video series, coauthors Alan Lewis and Dan McKone explain the three types of Edge Strategies: Product Edges, Journey Edges and Enterprise Edges and how each approach can help companies exploit high-margin opportunities at the edge of the business. New sources of high-margin profits may be closer than you think. Watch this video from Harvard Business Review to learn more about Edge Strategy: A New Mindset for Profitable Growth. How can an Edge Strategy® mindset benefit your business? Our special sneak preview serves as an executive summary of Edge Strategy: A New Mindset for Profitable Growth and highlights why you’ll want to read the book. Hear directly from Edge Strategy authors Alan Lewis and Dan McKone as they discuss key principles from the book in a recording of a special webinar that was produced in conjunction with The Association for Corporate Growth (ACG) Watch the presentation in full here. Edge Strategy authors Alan Lewis and Dan McKone examine the growth of Airbnb within the context of the sharing economy, assess the threat it poses to traditional hotel brands, and show how these companies can employ an Edge mindset to beat Airbnb at its own game. In a lower-growth environment, many companies look beyond their core business. But in scanning the horizon for new markets and new products, companies often overlook an enormous, untapped source of profit that exists in the near-field – on the edge of the core business through the sale of ancillary goods and services that actually make a customer’s interaction with the core business more complete. By adopting an “Edge Strategy™” mindset, you can exploit this source of profitable growth. Edge Strategy authors Alan Lewis and Dan McKone show how hospitality companies can apply an “Edge Strategy™” approach through personalized offerings and the sale of ancillary services to hotel guests. Imagine if there was a way for a company to grow its profit line and create shareholder value by investing less money, taking less risk, seeing the benefits almost immediately and also making its customers happier in the process.